Donate, Bid and Support HOME! This lively event is a favorite fundraiser held during HOME's Annual Convention at the Samoset Resort in Rockport. 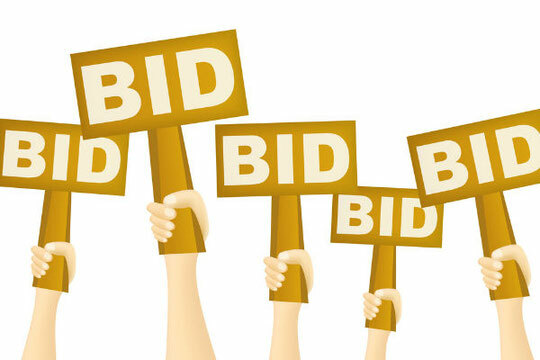 It has two components, which include daily raffles and silent auctions. There are always lots of desirable contributions from local businesses, vendors and individuals. Each year, old favorites return along with plenty of new items! You will find them all displayed in the Monhegan Room throughout the event. If you would like to contribute an item to this event, please contact Sue Batty at beloved@billyrhythm.com or Karen Tolman at kmegrant@gmail.com. Check back often to watch the list of contributors and items donated grow! We will be adding to it throughout the year! Creation by God, or Evolution, From Nothing?